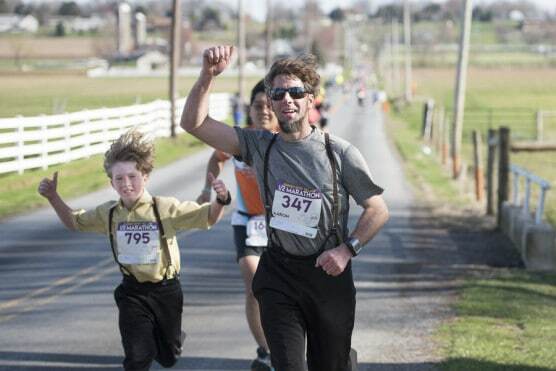 The pastoral beauty of Pennsylvania’s Amish countryside — with its horse-drawn buggies, rolling farmlands and simple family-centered life — is found throughout the area at the annual springtime running of New Holland’s Garden Spot Village Half Marathon, which was run for the first time in 2009 and added a half marathon race for the first time in 2010. The race takes its name from Garden Spot Village, a retirement community for seniors in New Holland, where the race starts by the village’s Legacy Garden. 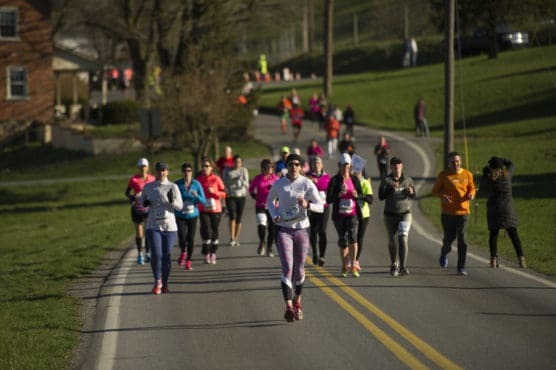 From there, those running the half marathon follow the same route as those running the 26.2-mile race for the first six and a half miles of the race, starting out with turns out from the village onto Ranck Avenue and Earl Road, and then onto Stauffer Road. After the stretch along Stauffer, the course turns next onto Sheep Hill Road, and then onto Ranck Road and Wallace Road, a stretch that brings the first significant uphill stretch of the race, along miles 3 through 5. As Wallace Road becomes Hill Road through mile markers 6 and 7, the course then hits a downhill stretch and then hits the loop portion along Custer Avenue which marks the turn to take those running the half back toward the finish line. Once they make the loop around Custer, Peters Road and Mentzer Road, runners then run back along the route they’ve already run on Hill Road, making another uphill stretch from mile markers 9 through 10. The course then flattens out between miles 10 and 11 and then unfolds downhill again for the last couple of miles, along South Kinzer Avenue back to Garden Spot Village for the finish. Both races are open to runners as well as walkers. 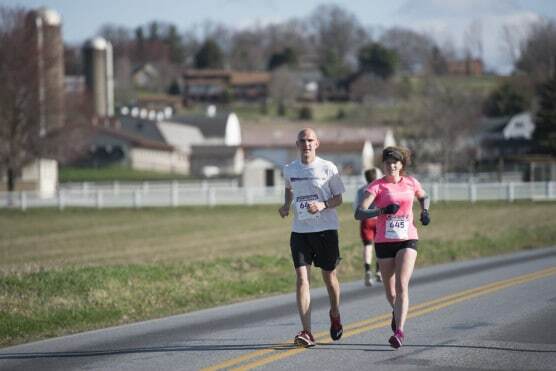 Organizers add that runners (and walkers) can expect to see many of the sights for which the region is famous, such as farmers using horse-drawn plows to cultivate their fields, and plenty of beautiful green rolling farmland throughout. Nestled among the Amish country of southeastern Pennsylvania, roughly 60 miles west of Philadelphia, the town of New Holland typically experiences mild to moderately cool and sometimes cold weather conditions in the mid-spring season, and relatively steady precipitation throughout the year. See the race route map for the Garden Spot Village Half Marathon here. 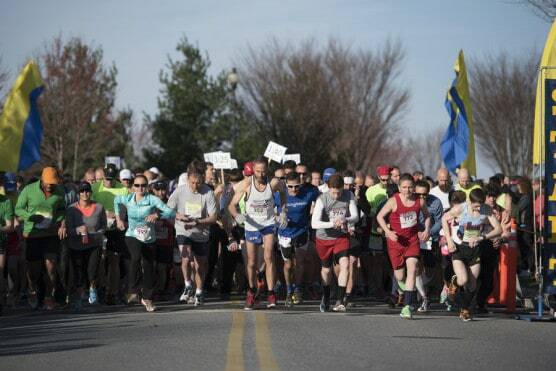 To reserve your spot in the early spring 2019 running of New Holland’s Garden Spot Village Half Marathon or 10K race, visit the event website below. 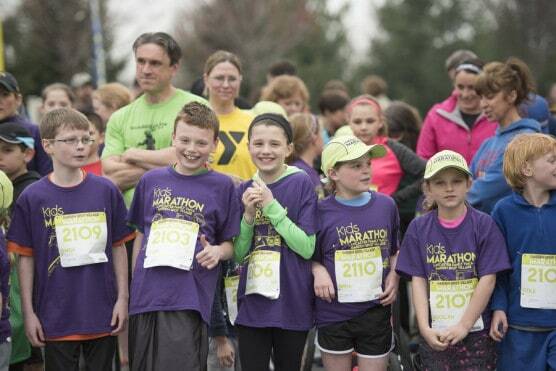 Ever run in the Garden Spot Village Half Marathon? Share your impressions here, or post your review in the Comments box below. Is there a Military Discount for the Garden Spot Half Marathon?